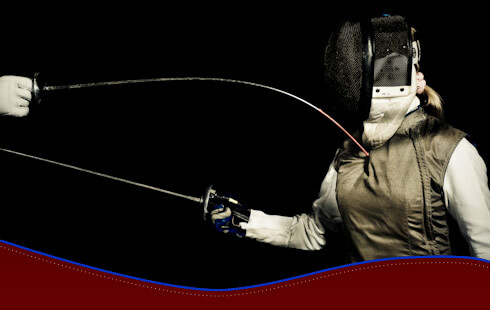 Russell Swords aims to cater for everyone from the serious competitor to the casual fencer just looking to keep fit. 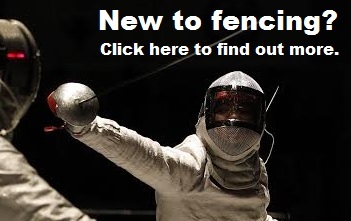 Our social membership is ideal for newer fencers still testing the water, and casual fencers training once a week in our class lessons. 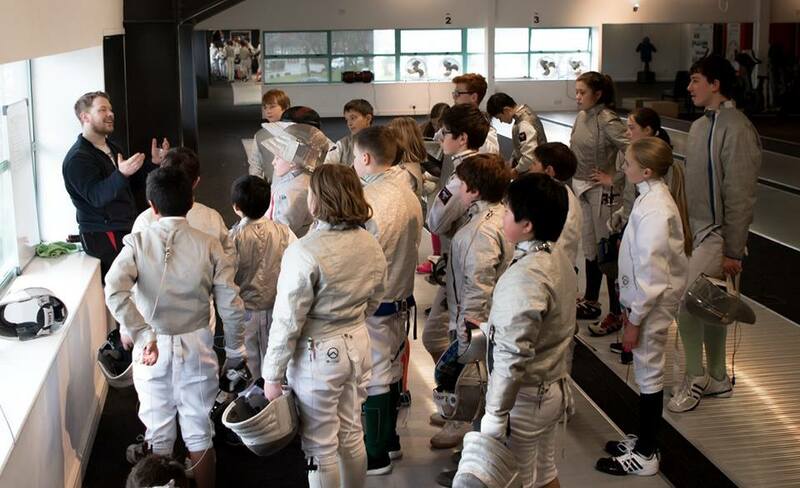 More serious/ambitious fencers can get their teeth stuck in to our competitive membership which allows them unlimited training and use of the salle's gym facilities, plus weekly strength and conditioning and private tuition 1-2-1 with one of our qualified coaches. Monthly membership fees need to be made by standing order to the account detailed here. All participants must agree to abide by our members constitution. 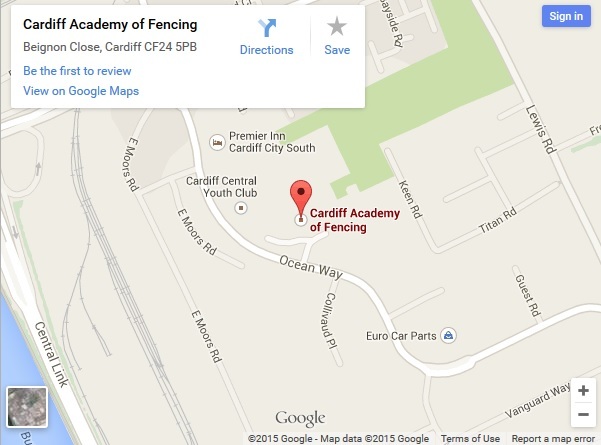 You can find detailed directions and maps by clicking here. The session are open the Russell Swords' senior and cadet members. Enter the site via the Excelsior Road entrance (by McDonalds). 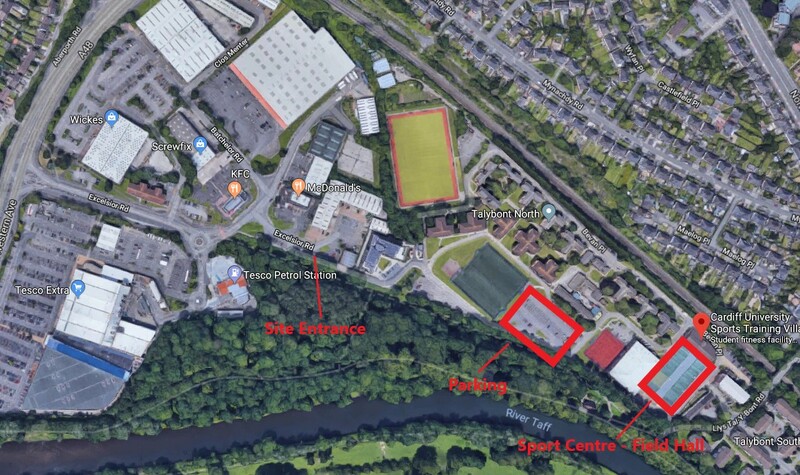 Parking is available adjacent to the sport centre. 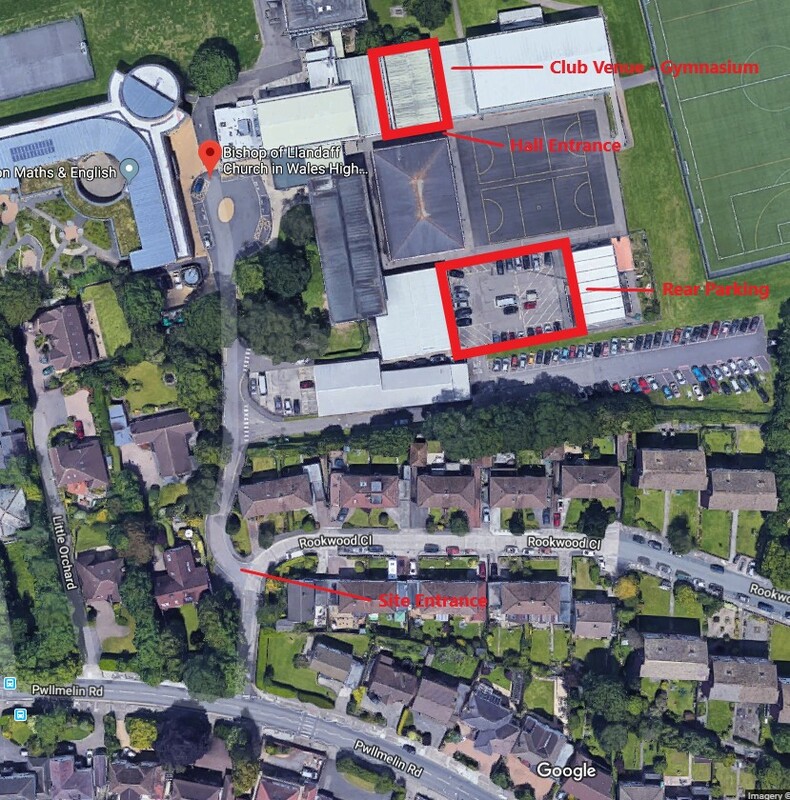 Parking is available in the rear car park by the school yard (turn right as you enter the school grounds). Entrance to the Gym is via the fire doors off the yard.